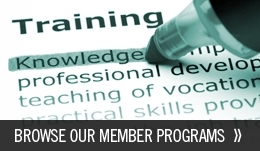 (application for membership) This form describes the requirements for programs to be members of the Association. 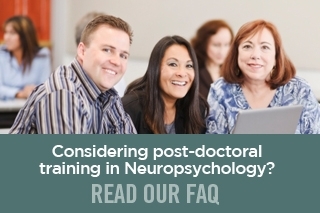 It is intended to provide Directors of postdoctoral programs in the Association, or those who wish to join the Association, a format for evaluating their programs on a set of specific training activity guidelines and standards. The standards are based on the Policy Statement of the Houston Conference on Specialty Education and Training in Clinical Neuropsychology (Archives of Clinical Neuropsychology, 1998, 13, 160-155) and on standards and policy decisions of the Association. IF YOU HAVE APPLIED/ARE APPLYING FOR APA-ACCREDITATION FOR YOUR PROGRAM, YOUR APA APPLICATION MAY BE SUBMITTED AS THE APPLICATION TO APPCN.